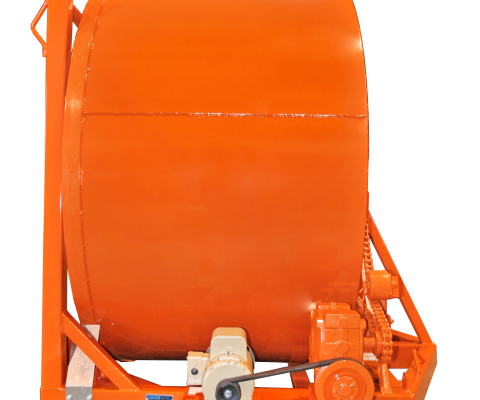 This mixer is designed to provide ease of loading / unloading! 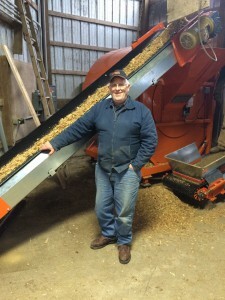 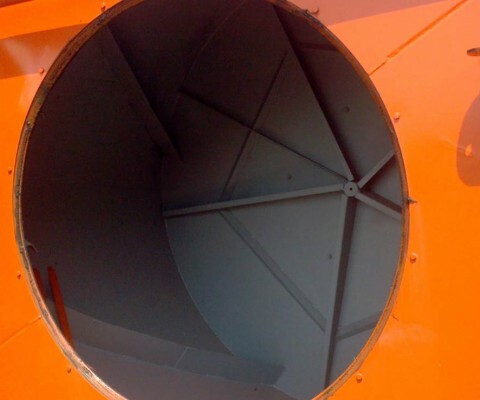 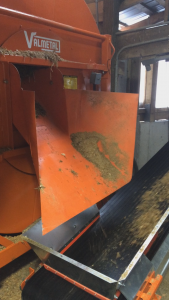 Indeed, a wide rocking hopper disposed at the front of the mixer allows to efficiently handle all types of silage. 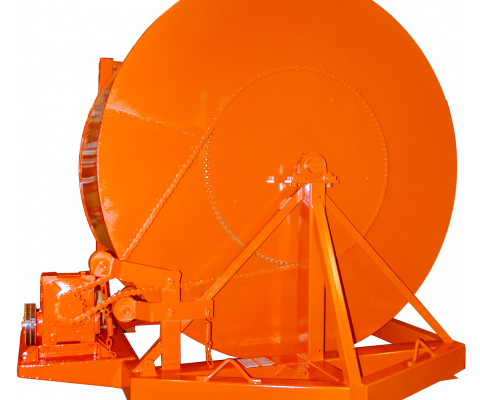 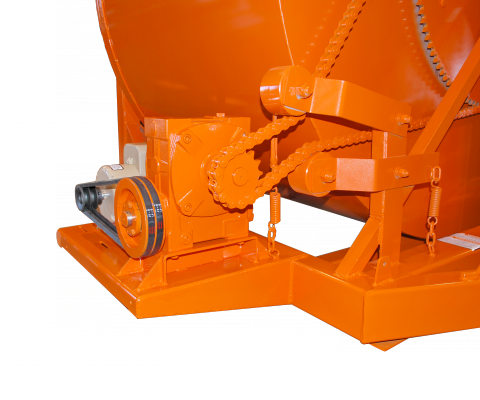 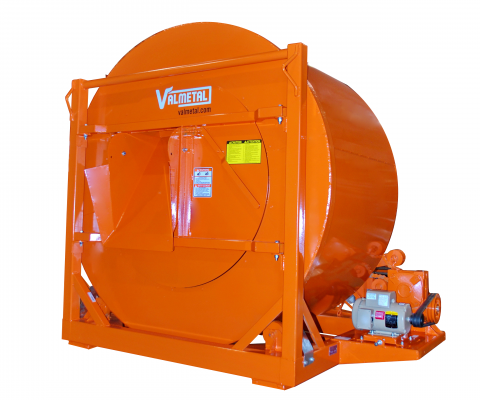 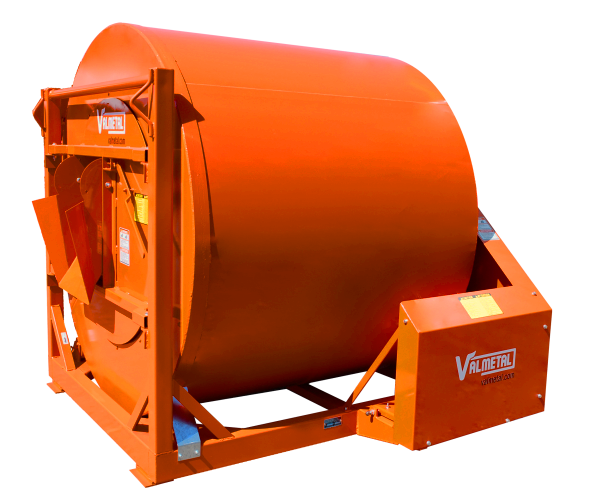 Due to it’s efficient and simple energy transmission system and few moving parts, the VALMETAL tumbler / mixer requires very little maintenance to keep your operating costs low. 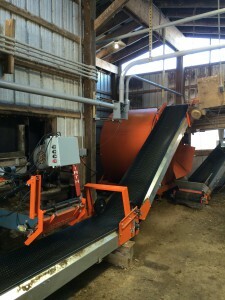 A simple flip of the lever and you change from loading to unloading. 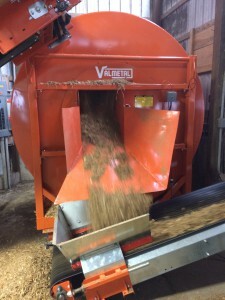 A simple flip of the lever and you change from loading. 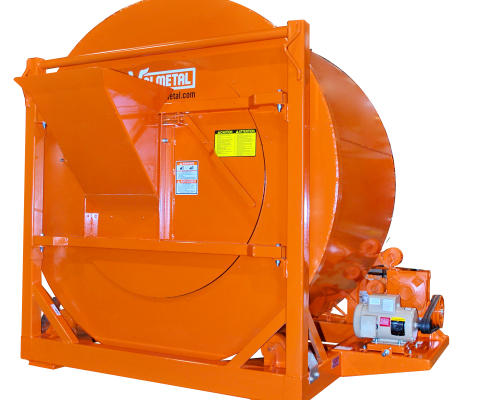 An electric weigh bar systems are available, from simple read out to fully automated controller, to fit your needs.